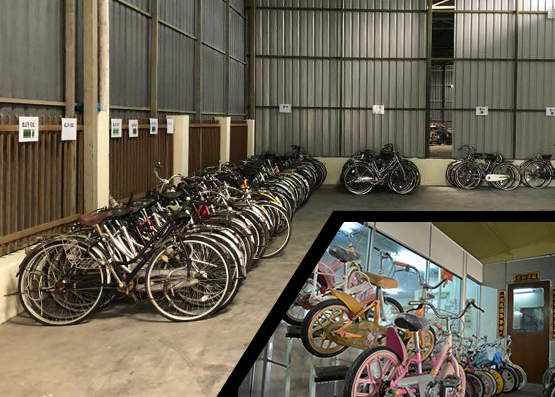 We Are The Biggest Supplier For Japan Used Bicycles In Malaysia, and registered since February 2018. 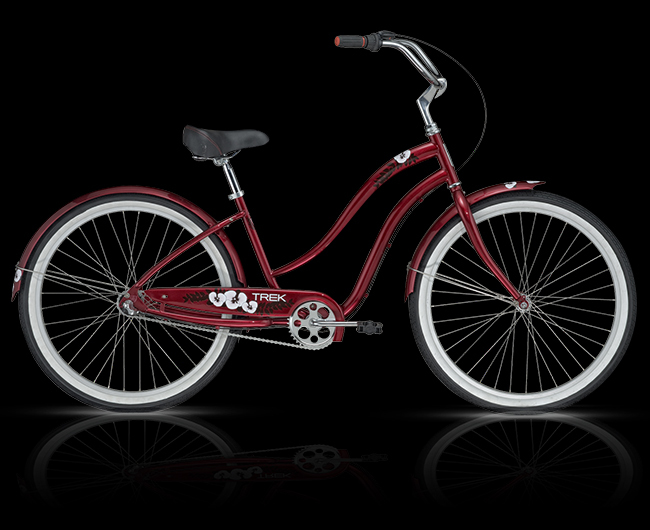 We import, export, bulk sell, recondition used bicycles, painting, repairing, service and testing bicycles. City bikes, folding bikes, kids bikes, electric bikes, all can get here.